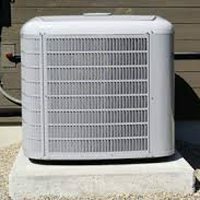 Replacing the cooling system in homes, commercial buildings and residential apartment buildings is a daily occurrence in the Phoenix metro area. However, these systems are also among the hardest to dispose of properly. Davis Salvage offers a solution to this growing problem – as we are a leading provider of HVAC equipment recycling in Phoenix, Mesa and surrounding communities in Maricopa County. 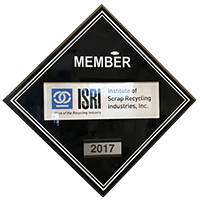 Davis Salvage has been providing quality-driven metal recycling services in Phoenix, Mesa, Scottsdale, Tempe and beyond for more than half a century. 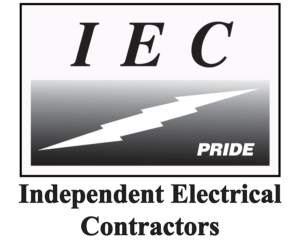 Our family owned and operated business strives to exceed our customer’s expectations and places an emphasis on quality with every service we provide. This simple; yet very effective business philosophy has permitted our company to grow – expanding our product offerings as we have advanced. Having a used heating unit sitting around your home or commercial building can be a safety hazard. Why not dispose of this system correctly – and earn some extra cash in the process? No matter what type of heating system you have, don’t hesitate to contact us directly to learn more about our HVAC equipment recycling packages. No matter what size your old HVAC system might be; Davis Salvage has a recycling program tailor made to fit your needs. 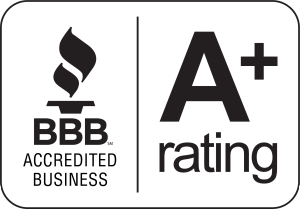 Contact our team today at 602-267-7208, or through our online contact form to inquire about our HVAC equipment recycling services in Phoenix, Mesa, Scottsdale, Tempe and beyond. We look forward to working with you soon. Have an old HVAC unit? Don’t throw your old HVAC unit away, let us Davis Salvage RECYCLE it for you! Don’t let someone else make money on your junk car. 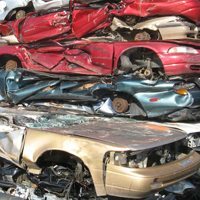 Davis Salvage you Phoenix Vehicle Recycling will pay you cash for your junk car.